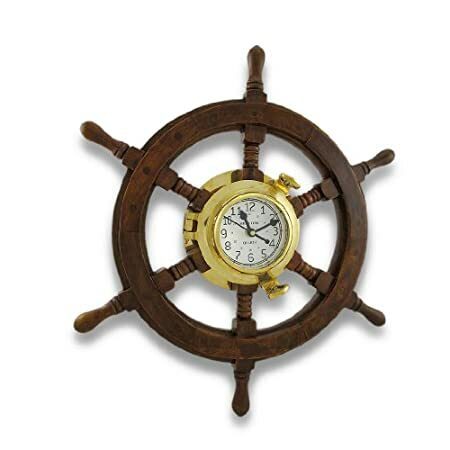 Get all of the porthole wall clocks you need at Beachfront Decor. 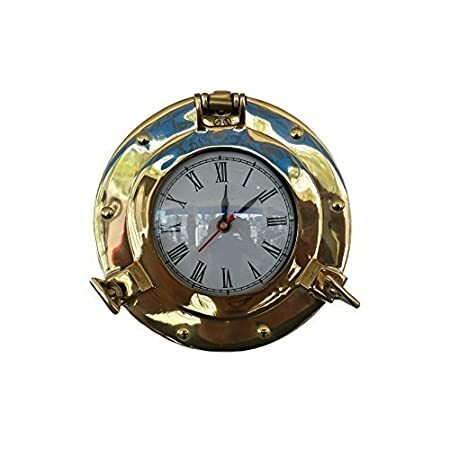 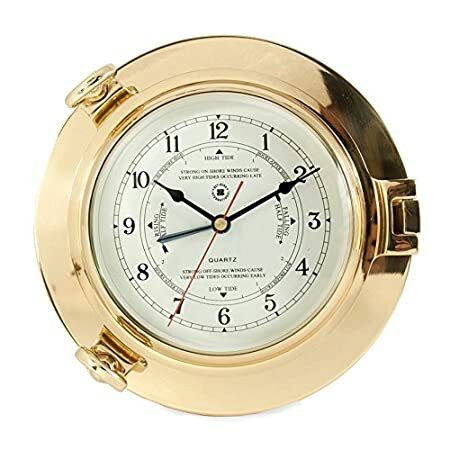 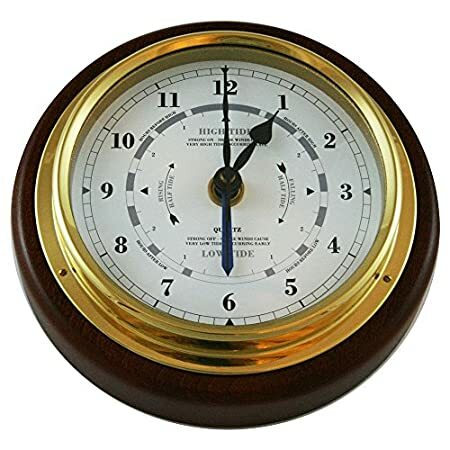 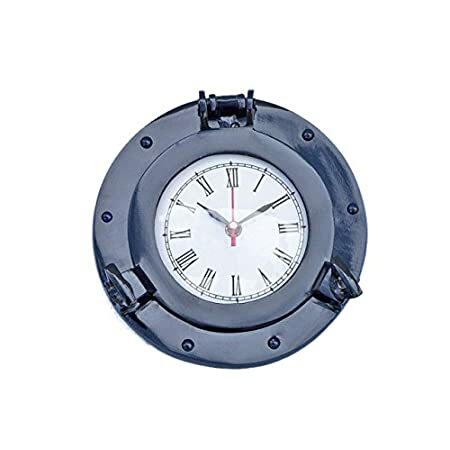 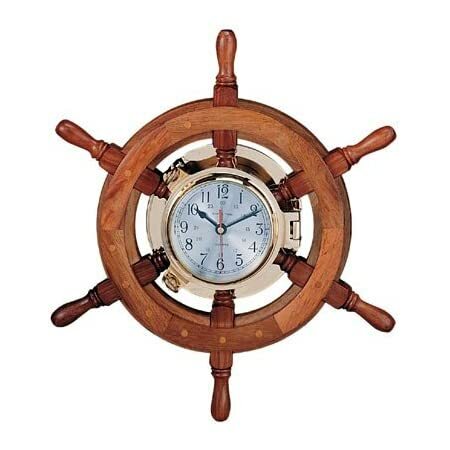 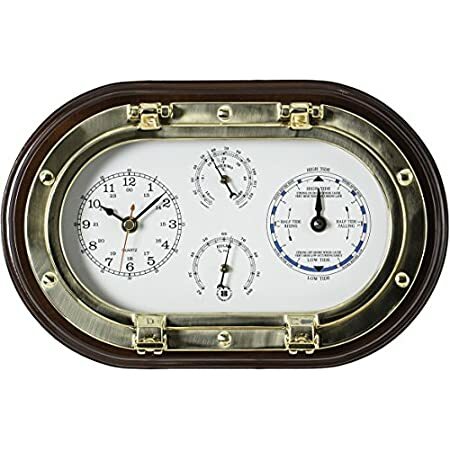 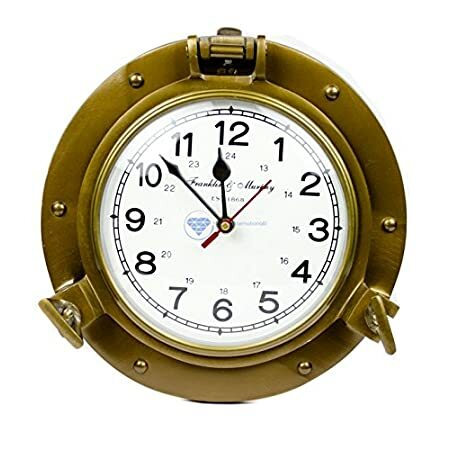 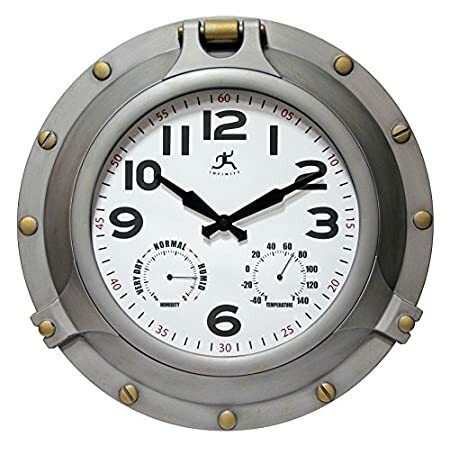 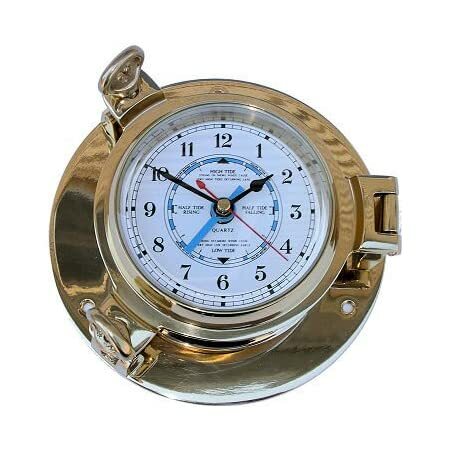 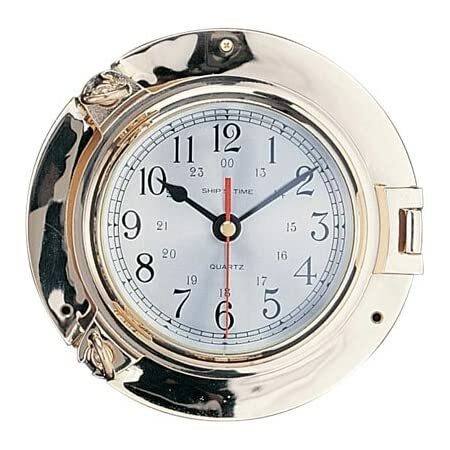 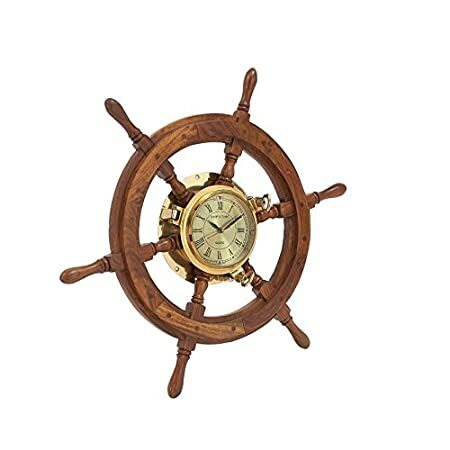 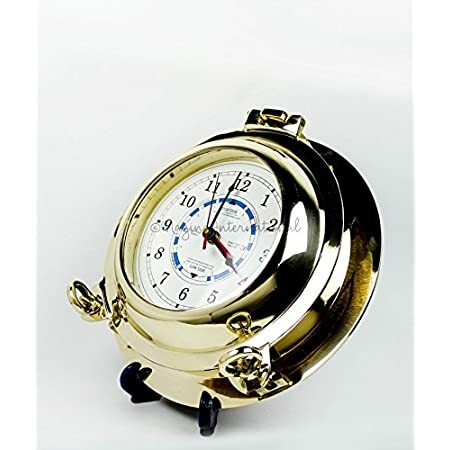 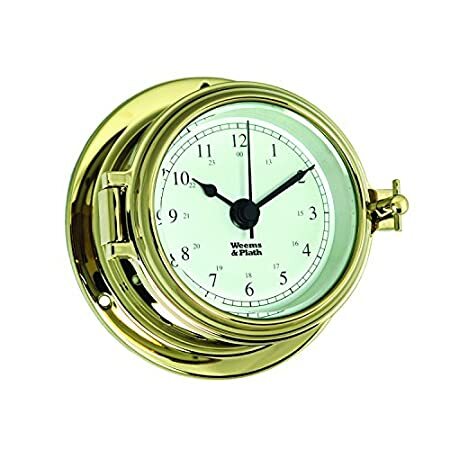 We carry a variety of porthole clocks that are perfect for a nautical themed home. 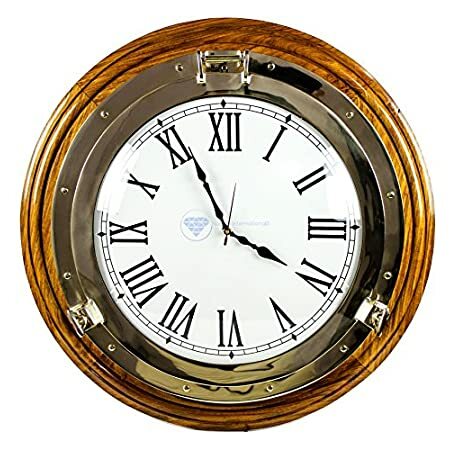 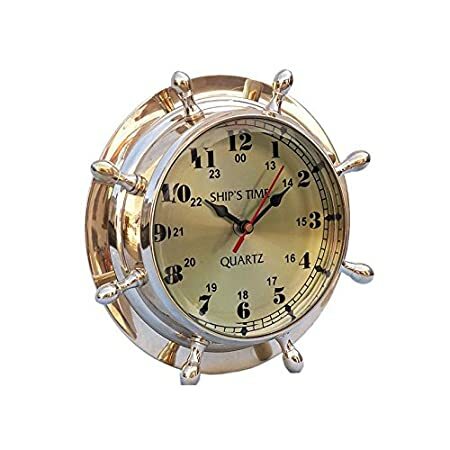 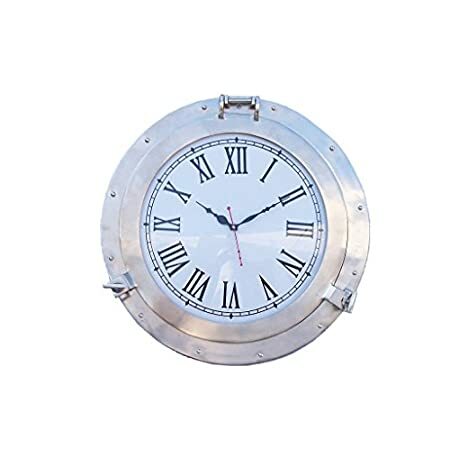 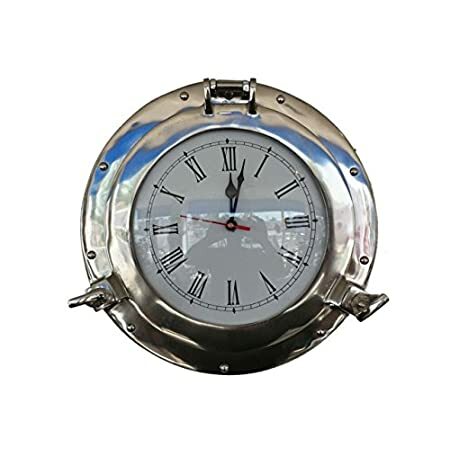 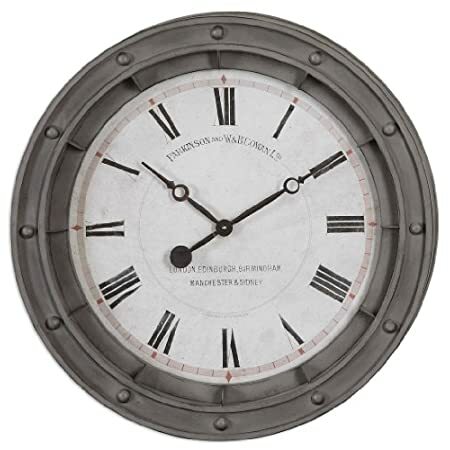 porthole themed clocks are very popular and they will upgrade your nautical wall decor in any room of your home. 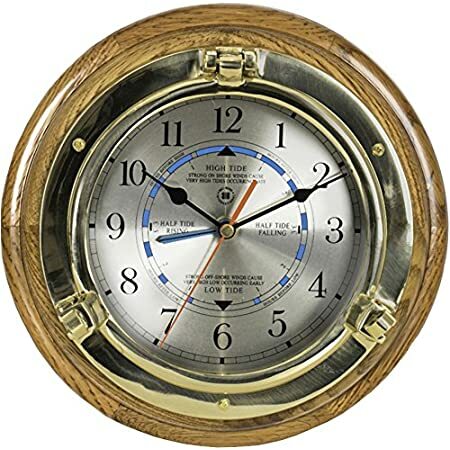 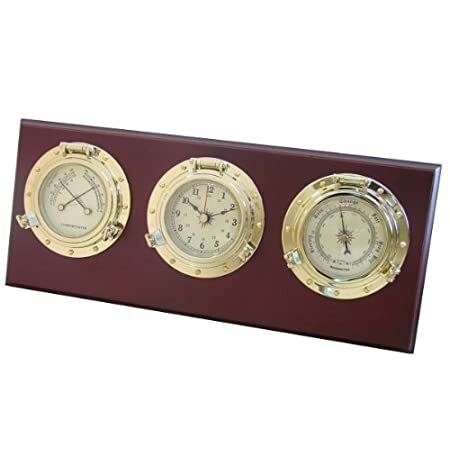 Bey-Berk International Brass Porthole Tide and Time Clock, Thermo., and Hygro on Mahogany T.P. 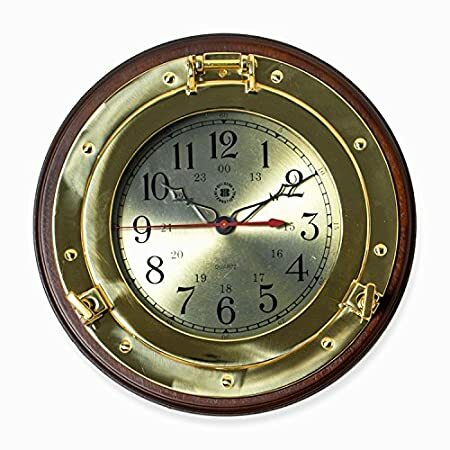 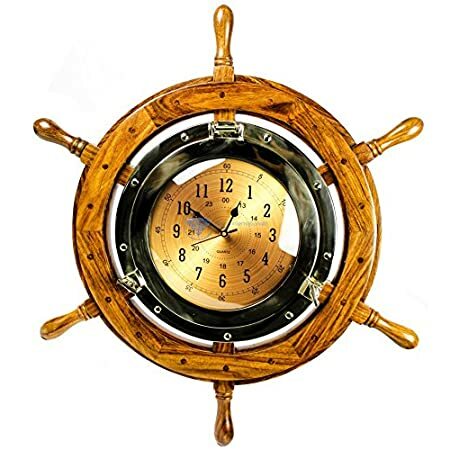 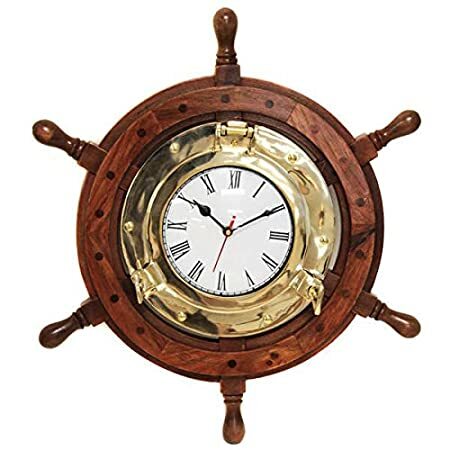 Nautical Oak Ship`s Wheel Brass Porthole Wall Clock 18 In.